As in any business, you need more customers if you want to sell more. To get more customers, you need more leads, i.e., emails. In today’s internet, however, people are very protective of their emails; they don’t just give them up. As a marketer, you need to instead exchange their email address for something of value, i.e., a lead-magnet. Your lead magnet can be a freebie, coupon, video, etc. To do this, I create a form, link it to my lead magnet, then embed it into my posts or ManyChat autoresponder. I create my forms using ConvertKit, which will also automatically deliver it to my new customer. There’s no better option than ConvertKit. They offer a 14-day free trial so there’s nothing to lose. Click below to get started. If you’re already on ConvertKit, you’re good to go. ConvertKit works with pretty much all website platforms including WordPress, Blogger, ClickFunnels, and many more. I’ve created a video below that walks you through the creation of a form, linking it to your lead-magnet, and embedding it into your WordPress site. If you use Blogger, no problem. I’ve posted a link at the bottom on how to connect your Blogger to ConvertKit. 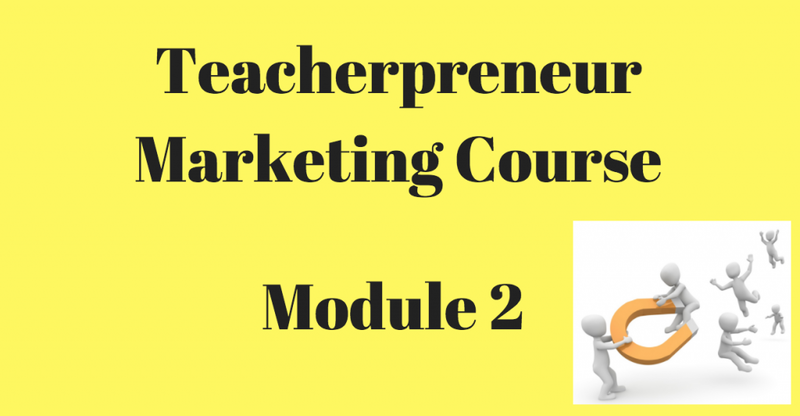 This module’s task is to create a lead-magnet (if you’re stuck for ideas, simply make a paid product free), insert it into a form, insert the form into a website post, then post the URL on your Facebook Page as well as any group that will allow it.